photo: “PikiWiki Israel 32698 Dr Yossi Beylin” by דר’ יוסי ביילין Pikiwiki Israel. Licensed under CC BY 2.5 via Wikimedia Commons. 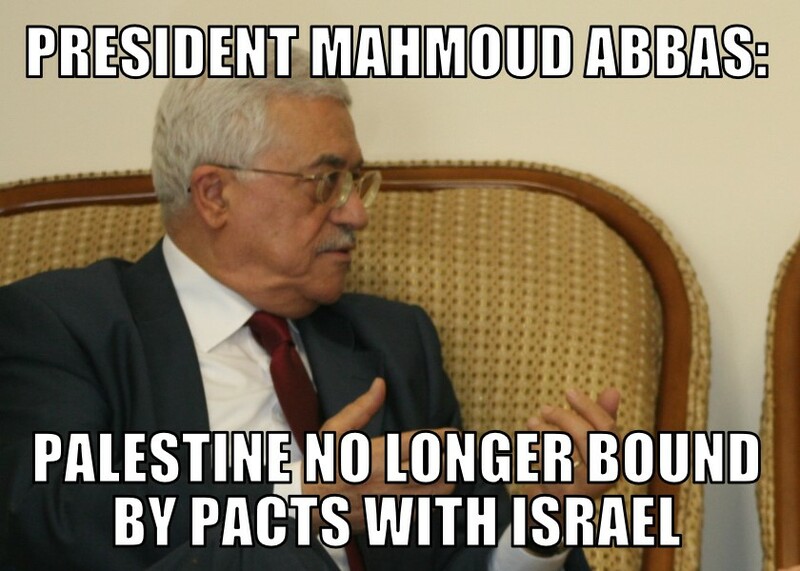 This entry was posted in Israel, Memes, Middle East, News, Palestine, Politics and tagged global politics, israel, mahmoud abbas, meme, memenews, memes, middle east, news, Palestine, politics, world. Bookmark the permalink.